On 13 January, the kick-off of the CSI Serious Games Project took place in the Field Lab of the Netherlands Forensic Institute (NFI). This meant the entry of the project, which is part of CSI The Hague, at the NFI Academy (please find also Serious Games To Solve Crimes). The kick-off of the CSI Serious Games Project is the start of the development of "Serious Games" for the CSI The Hague Project In cooperation with the NFI, E-Semble will develop a virtual reality training game to train forensic awareness that contains board game elements as well as virtual reality elements. 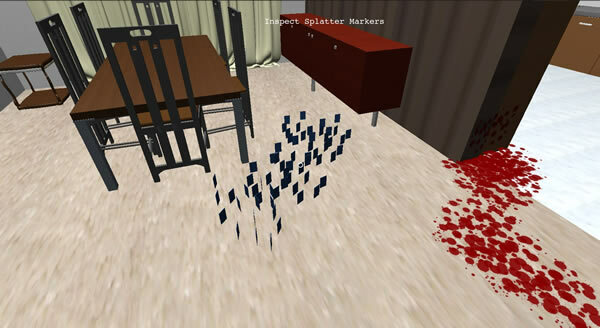 The learning objective of the game is to create awareness for the traces on a incident scene or crime scene. Furthermore, the game also teaches rescue professionals how to be part of the forensic chain. 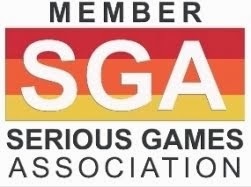 E-Semble is closely involved in the development en application of the board game elements as well as the virtual reality elements of the game for which several forensic scenarios will be developed. 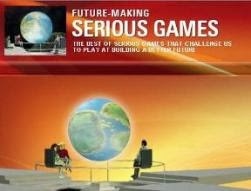 The pilot of the CSI Serious Games project will take place in May 2012. 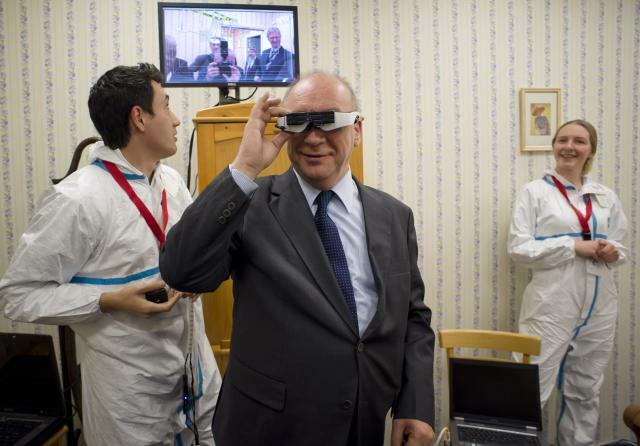 The opening of the CSI Lab was an important first step in the project. The CSI Lab offers new possibilities for the training of forensic detectives in the police force. The CSI project, in which the Netherlands Forensic Institute (NFI) collaborates with several partners such as TNO, Delft University of Technology and E-Semble, is a successful public-private collaboration in which diverse expertise is brought together. Another example of Serious Games for teaching forensics is the Boston College’s Virtual Forensics Lab. 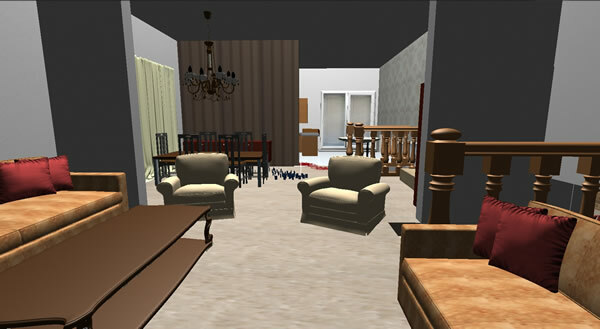 The Virtual Forensics Laboratory is designed to teach applied forensic science through Serious Games. Set in a three-dimensional game space, the lab enables students to both practice photographing and collecting evidence, such as fingerprints, blood spatter, and weapons in a recreated crime scene, and examines related case materials such as 911 calls, psychological examinations, and police interrogations. 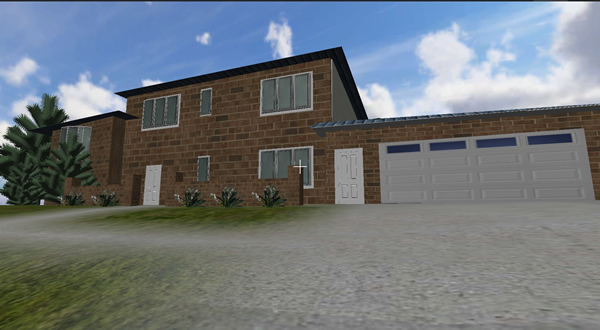 By guiding them through the process of analyzing evidence and recreating the events of the crime, the virtual lab helps student practice the critical thinking skills involved in deducing the motivations for crimes and identifying likely offenders. Nursing professor Ann Burgess received an ATIG grant to develop this unique tool for teaching forensic science through game-based learning. In the past, she simply used manikins and fake blood to create a simulated crime scene for her students to examine, but her goal was to create a richer and more interactive environment for learning forensics methods.